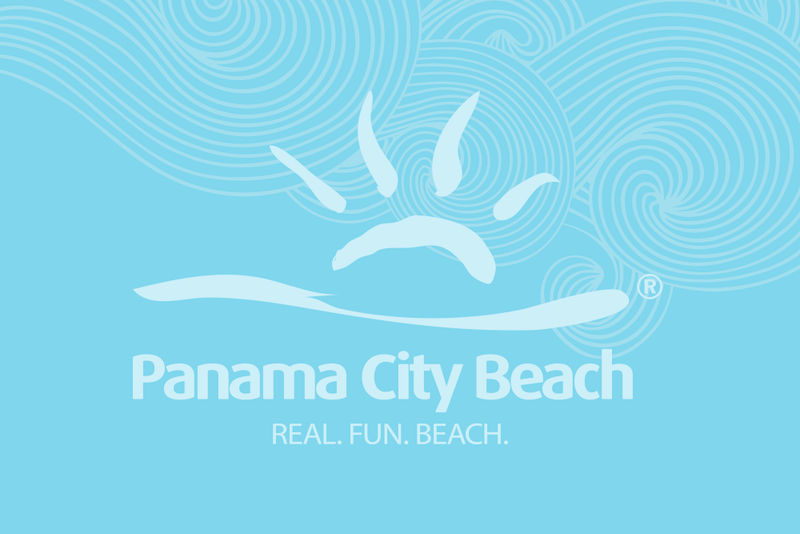 23038 Panama City Beach Pkwy. Open daily. delivery, dine in and carry out available. Open for lunch and dinner. Hot and tasty! Buffet only.